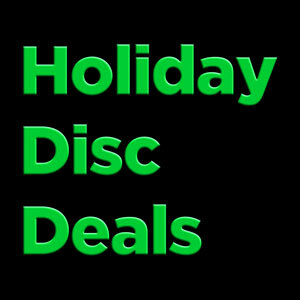 Collecting the best disc deals online this week. 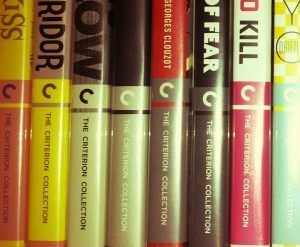 Barnes & Noble’s 50% Off Sale On Criterion Collection DVDs And Blu-rays Has Returned! 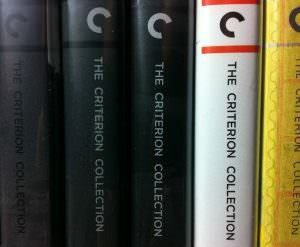 The bi-annual 50% off Criterion Collection sale has returned! Collecting the best DVD and Blu-ray deals online this week. 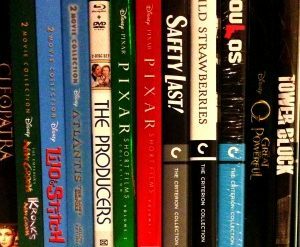 Collecting the best DVD and Blu-ray deals online. Collecting the best DVD and Blu-ray deals around the web this week. Collecting the best DVD and Blu-ray deals online for the week. A full list of the various DVD and Blu-ray deals around the web this week. Collecting links to the best deals on DVDs and Blu-rays around the web for this week. Rounding up the best deals on DVDs and Blu-rays for the week. 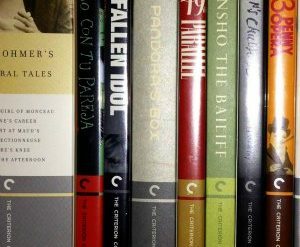 An ongoing collection of the best DVD and Blu-ray deals around the web for December 2012.